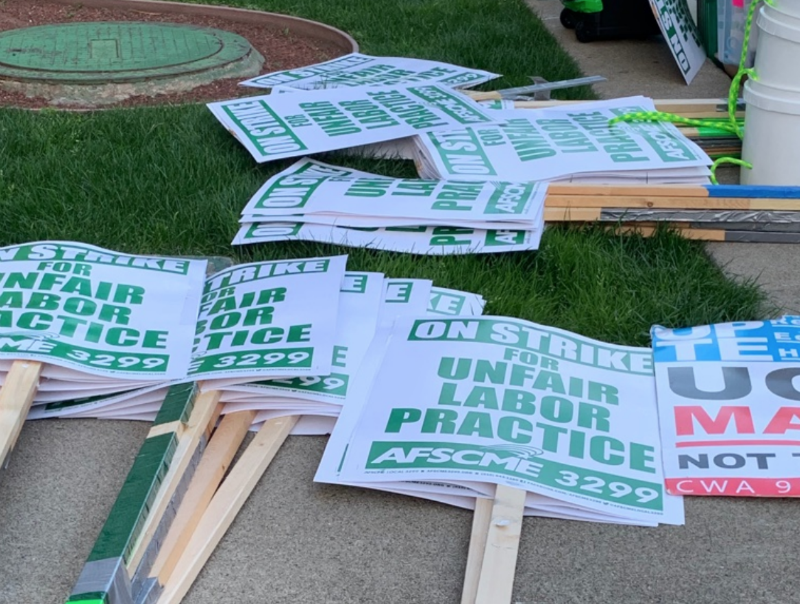 After following their striking counterparts in Los Angeles, West Virginia, and Oklahoma, teachers in Oakland reached a tentative deal Friday with the school district, following a week-long strike. My coverage for SFist as a new contributor. The latest edition of my newsletter can found here – I opted this time to discuss the state of San Francisco politics with respect to our raging infrastructure problem and how it fails homeless people, especially during storm season. Longtime workers at Anchor Brewing and the VCA San Francisco Veterinary Specialists face down attempts to undercut their efforts for better working conditions and wages. My report for SF Weekly on the labor disputes taking place at the VCA Veterinarian Specialists and Anchor Brewing Co. in San Francisco.